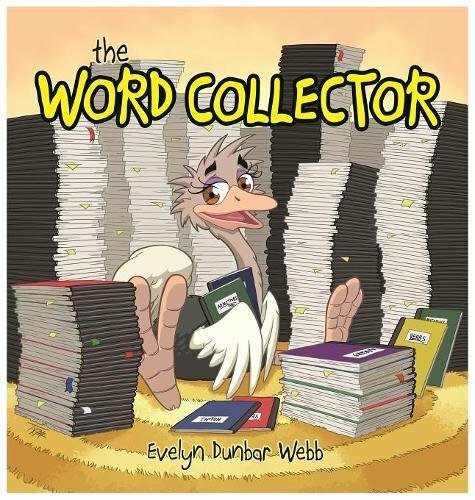 First in a grammar and composition series for 6- to 9-year-olds, The Word Collector features Priscilla, a word collector too shy to share her words, making it difficult for her to make friends. Written and illustrated in a style that captures and keeps students' interest, the story encourages a love of language--and a willingness to help others--as it reviews the four main parts of speech: noun, verb, adverb, and adjective. If you have any questions about this product by Bumblemeyer Publications, contact us by completing and submitting the form below. If you are looking for a specif part number, please include it with your message.